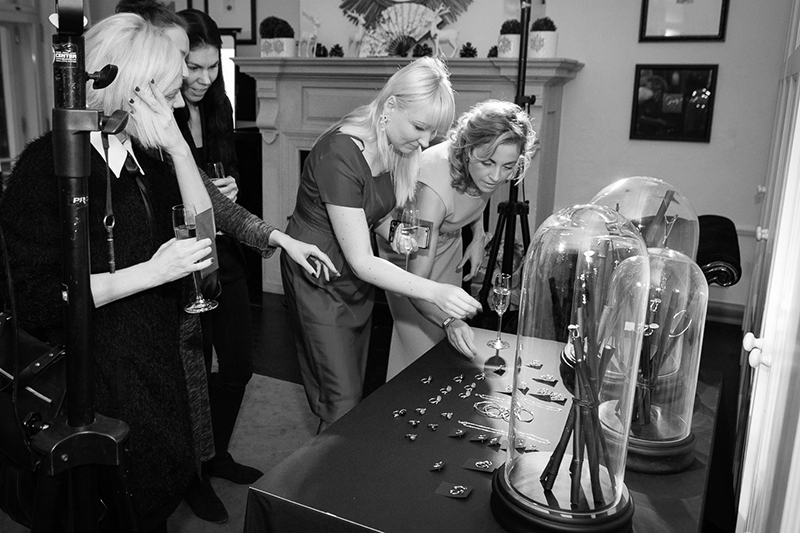 Earlier this month, the first collaboration between jewellery brand Monquér and Anni Jürgenson was launched. 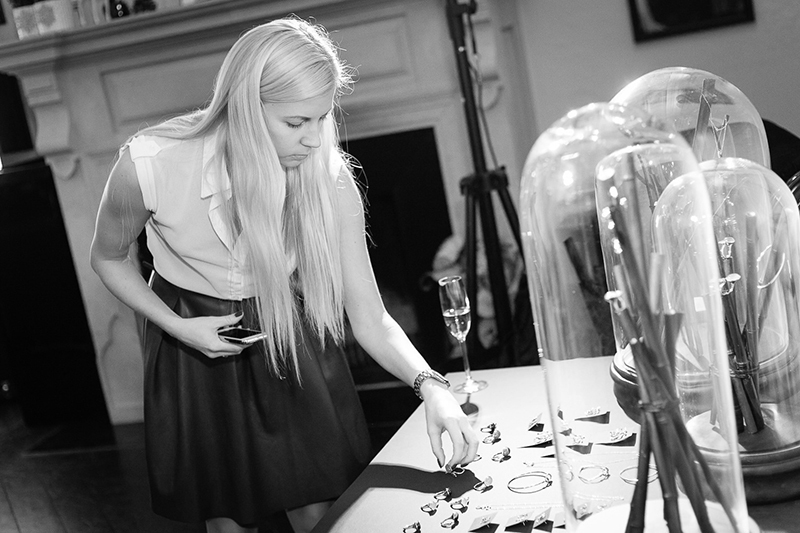 As a guest-designer, Anni created a collection consisting of statement rings and minimal earrings and a necklace. 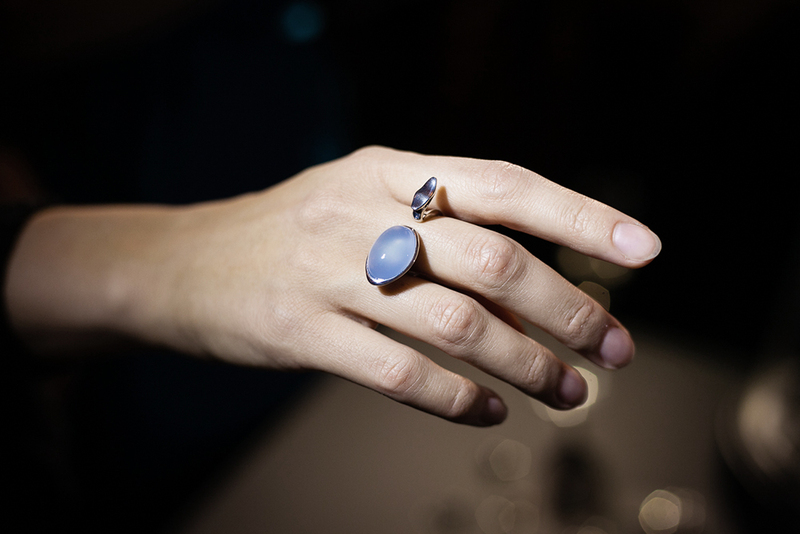 Tori takes its name from a Japanese word for birds, graceful creatures, that have always stood for freedom and joy. Tori rings, necklaces and earrings embrace long curved lines inspired by an elegant Japanese crane, bird of immortality, who is believed to bring happiness and a smooth path. 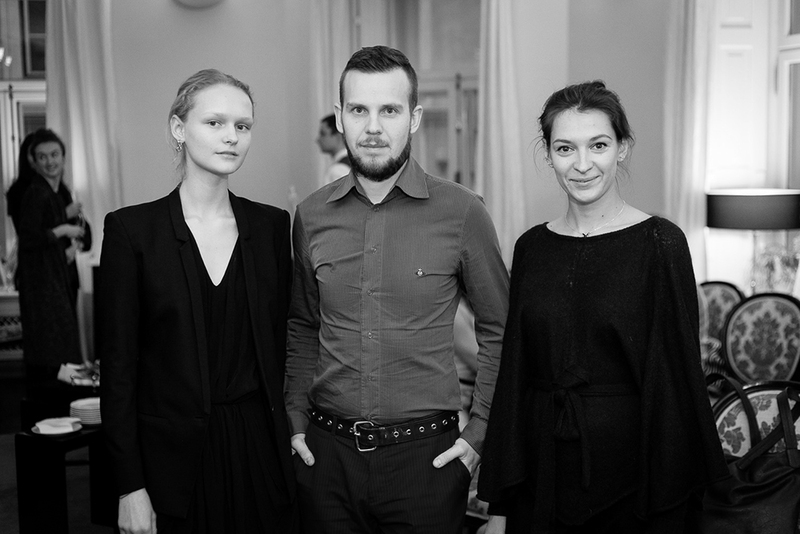 See photos from the presentation held at Hotel Telegraaf in Tallinn.